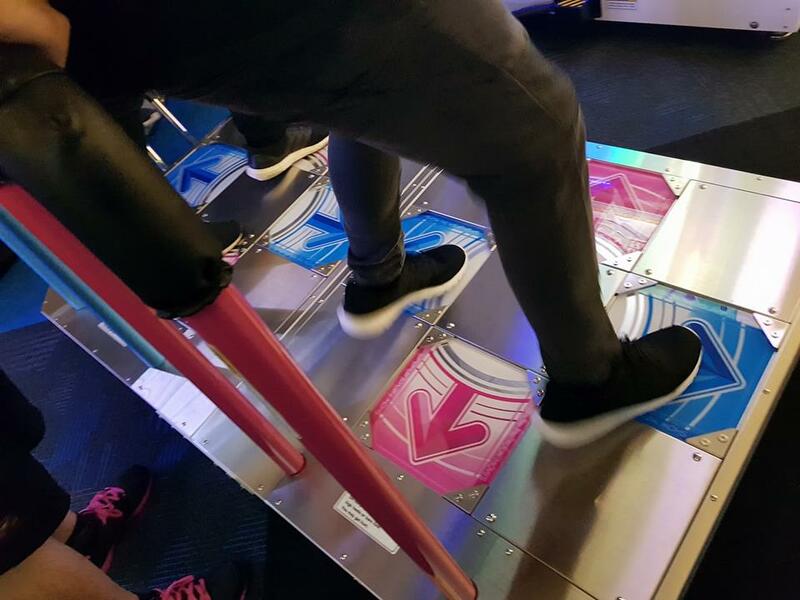 Big news for DDR fans in New Zealand! 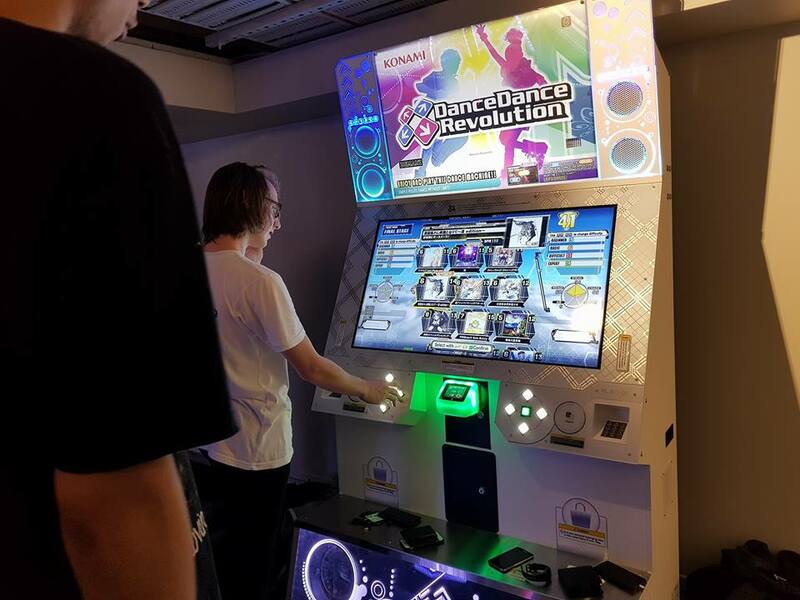 Game On opened its doors today, March 16, 2018, a brand new arcade packed with the hottest new games, including DanceDanceRevolution A! 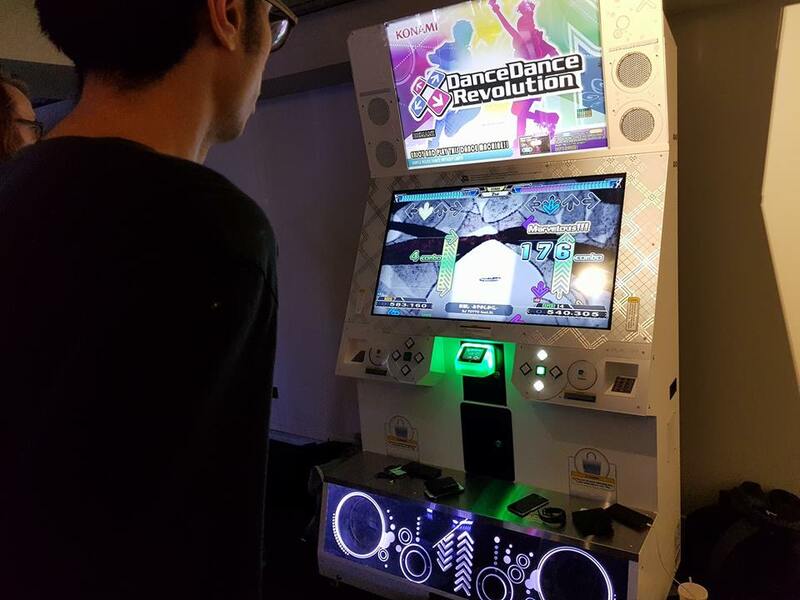 The presence of DDR A in New Zealand had been rumored for some time, and today it has been confirmed that not only does this location have DDR A, it is online with full e-AMUSEMENT support, AND has all of the Asia-exclusive songs! 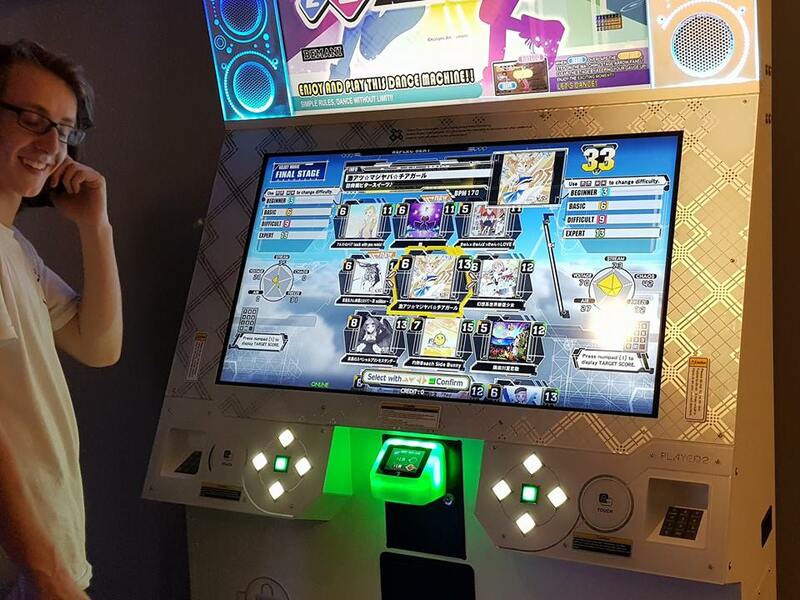 This is the first location outside of Asia and North America to receive an e-AMUSEMENT-enabled DDR A cabinet. Find out more about Game On at their website and their Facebook page. 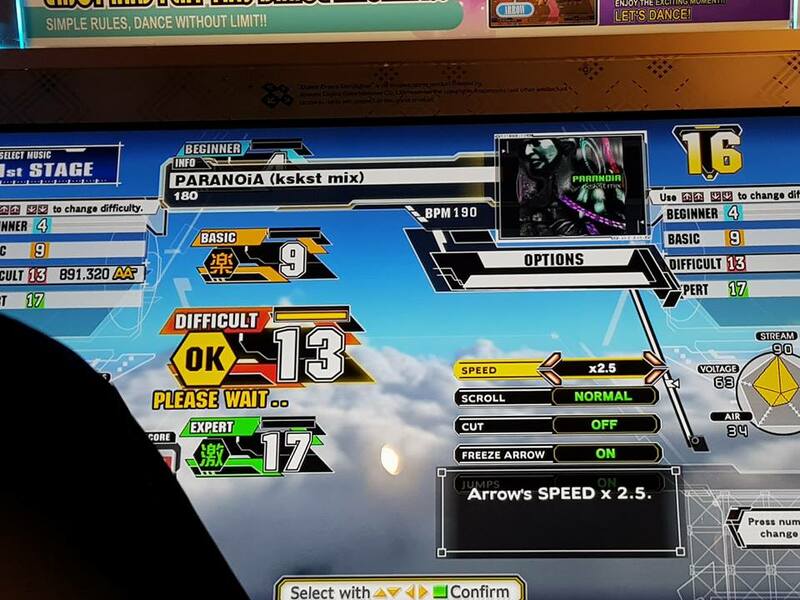 Photos courtesy of Franz Phillip Pablo in the DDR Players Facebook Group.